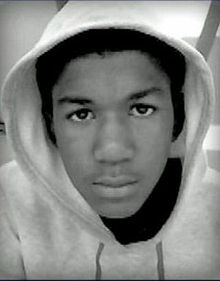 Candlelight Prayer Vigil – Trayvon Martin – 2/26 at 6:30pm | R.A.G.E. Tuesday, February 26, 2013 – 6:30 p.m. Preserve, Protect and Enhance Englewood – Sign this Petition to Mayor Rahm Emanuel Today!!! Rally at City Hall for Englewood – Thursday, Feb. 28th!